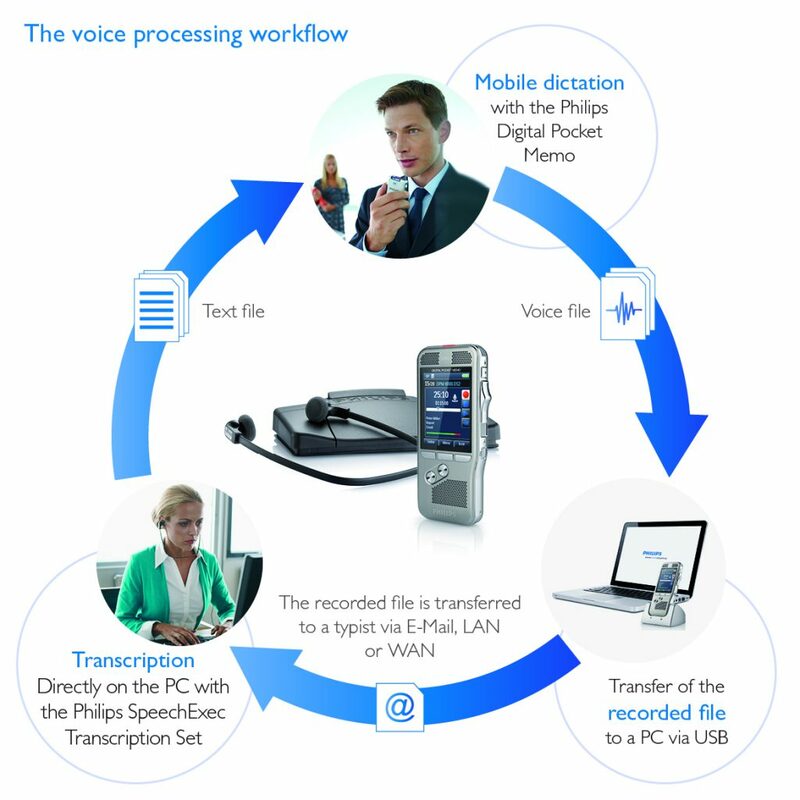 Philips Speech Processing Solution – Quantum Ltd. 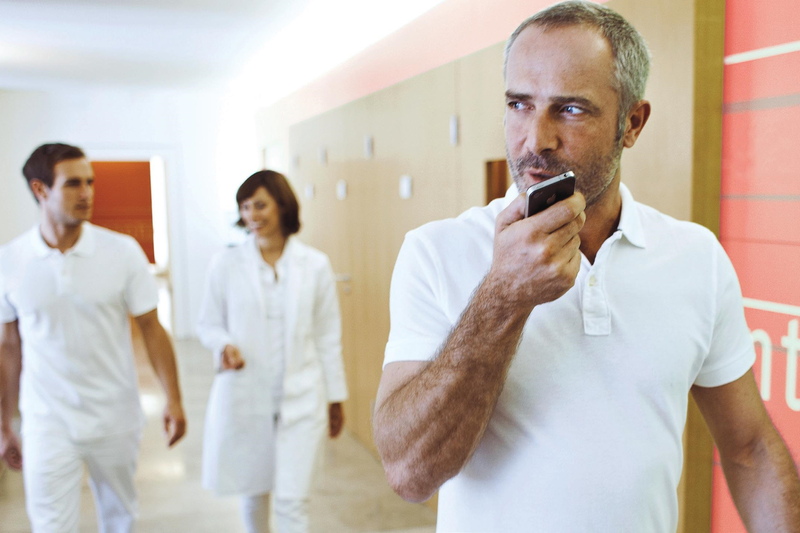 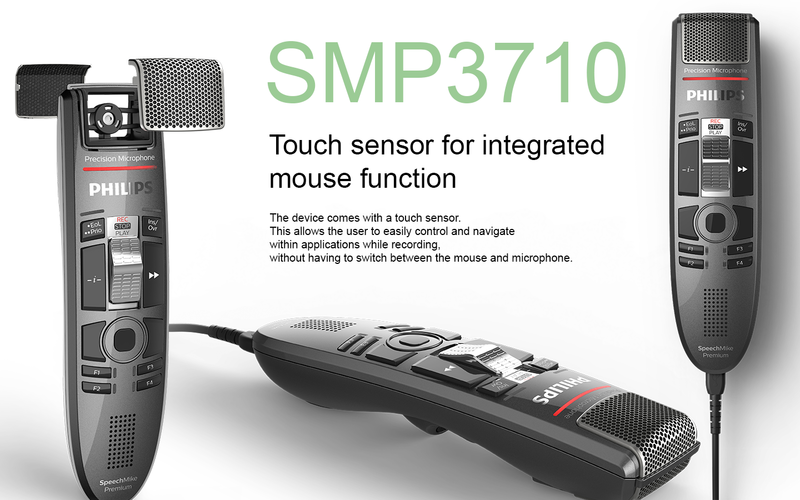 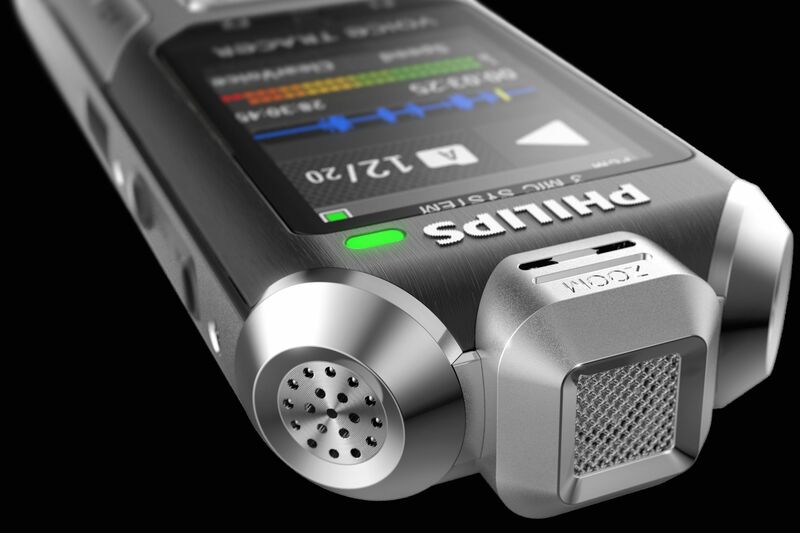 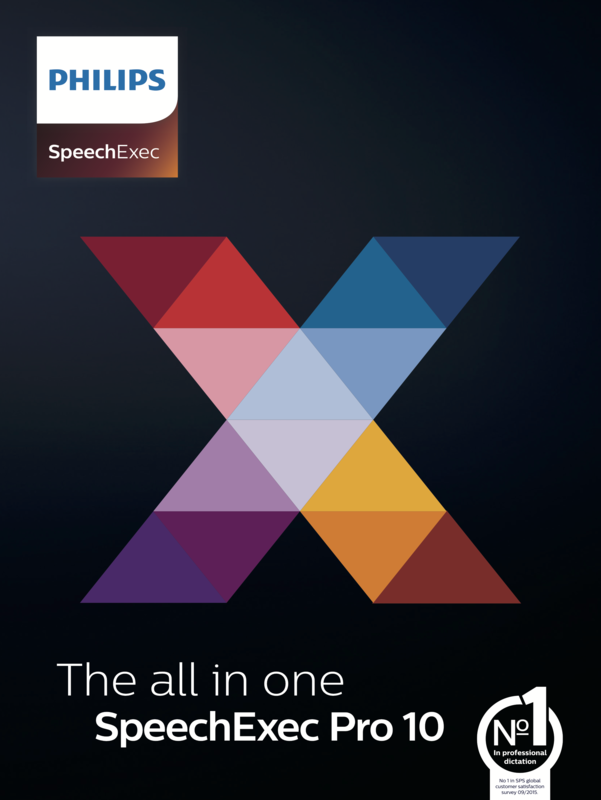 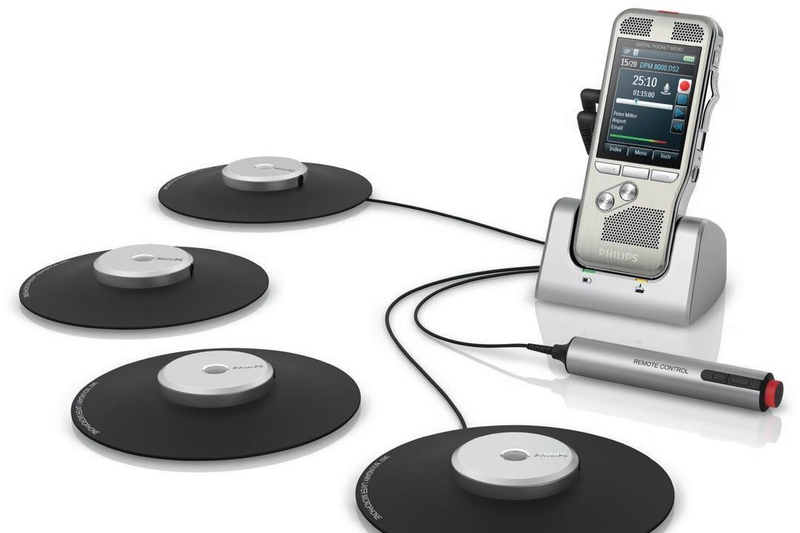 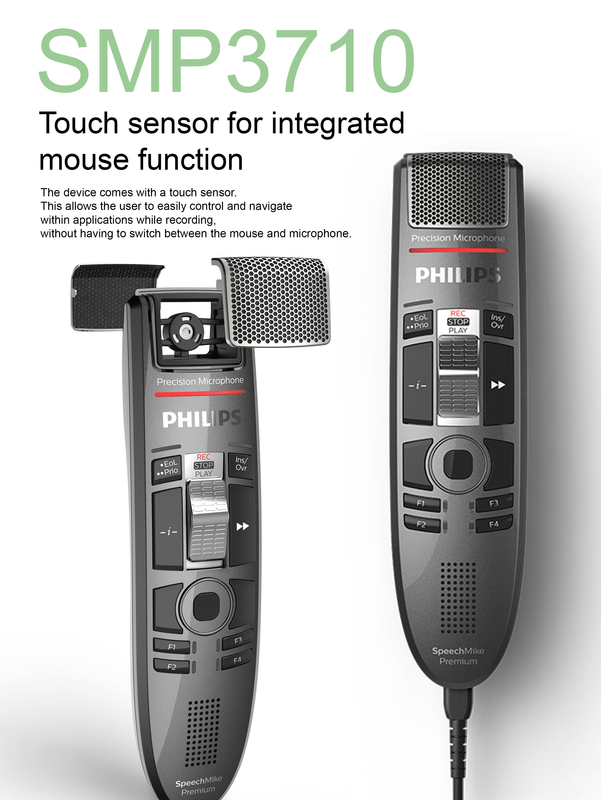 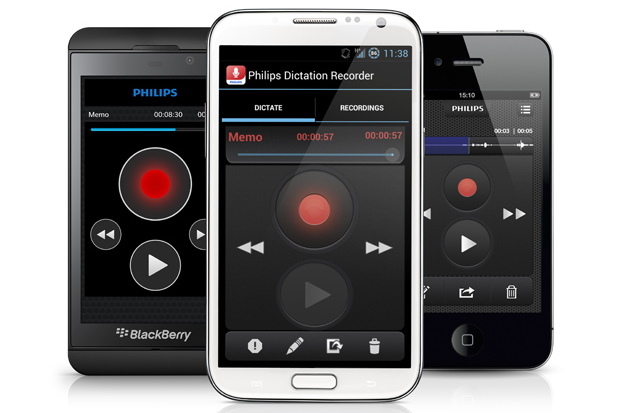 The international leader in professional dictation has received excellent customer reviews for its wide range of dictation products, the newly launched SpeechAir, the Philips Pocket Memo voice recorder, its Dictation app for smartphones, its SpeechExec transcription system and its cloud-based workflow solution. 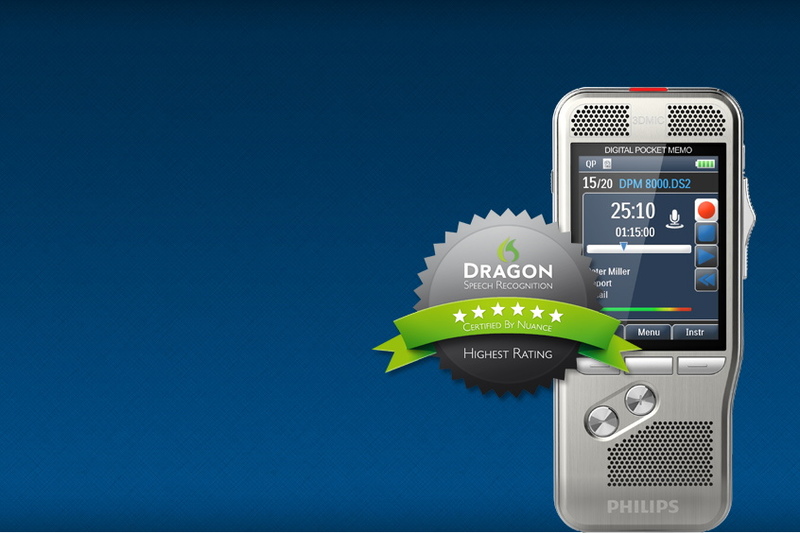 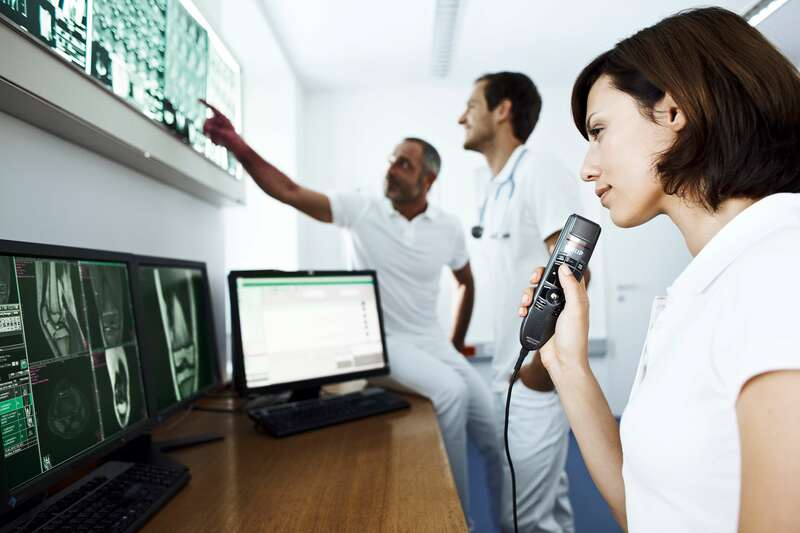 From small businesses to large corporates, professionals worldwide facing high document workloads can significantly benefit from Philips’ innovative dictation solutions. 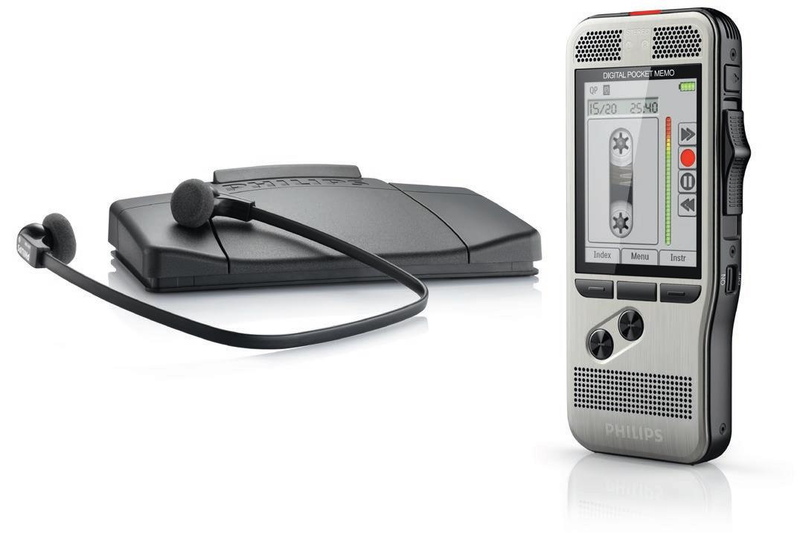 Documents can be recorded on the go and be sent via network to be transcribed right away. 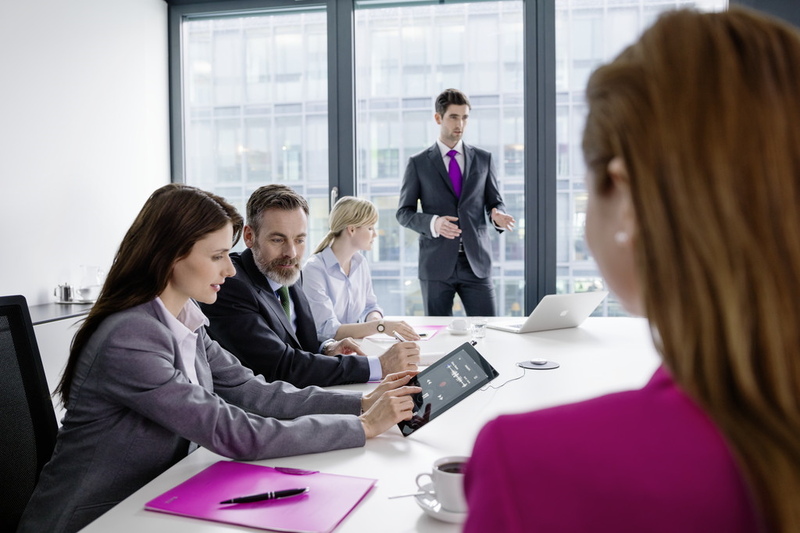 No more wasting time.